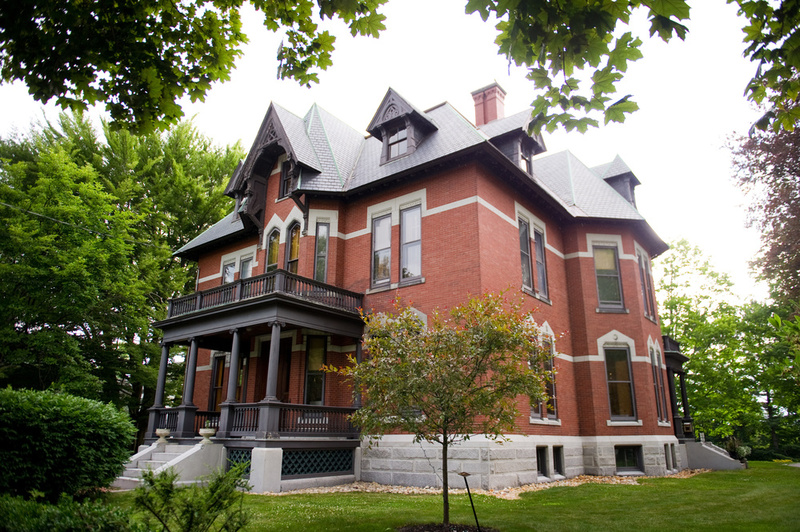 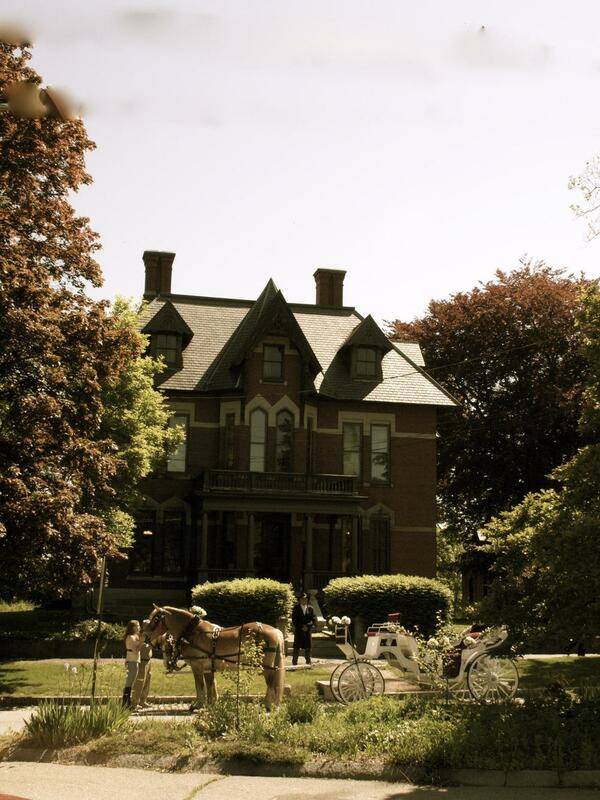 The Kimball-Jenkins Estate is the perfect venue for celebrations from 30 to 300 (seasonally) guests. 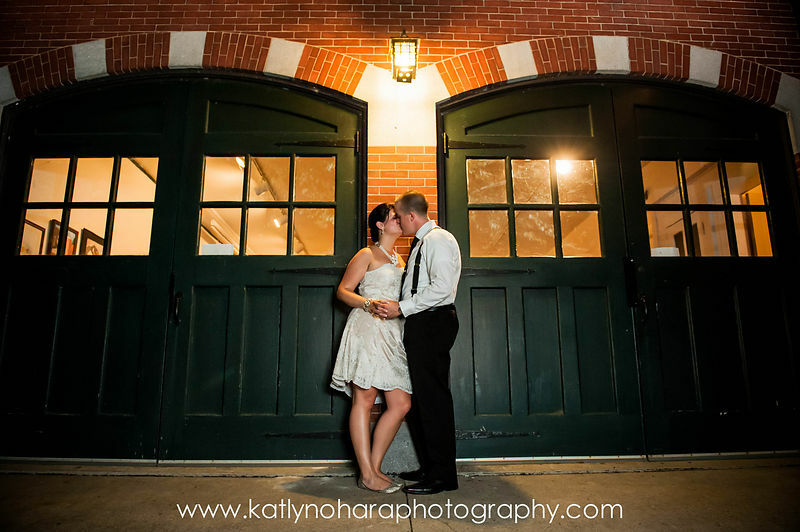 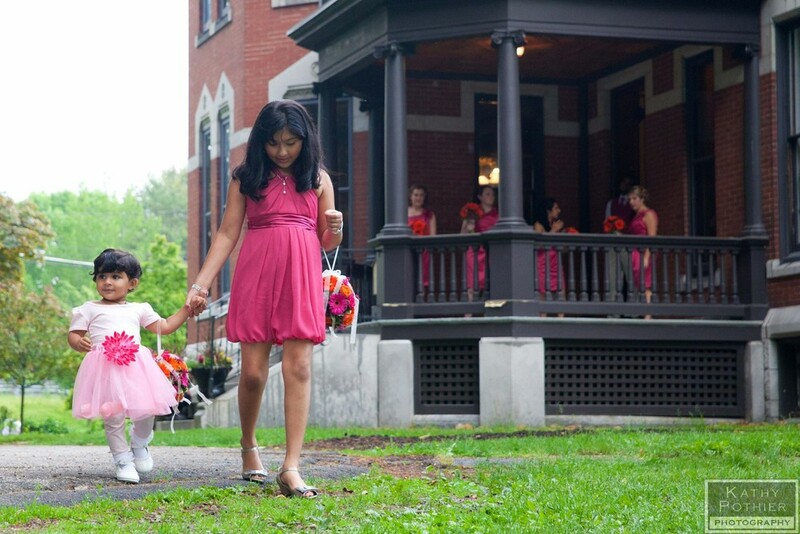 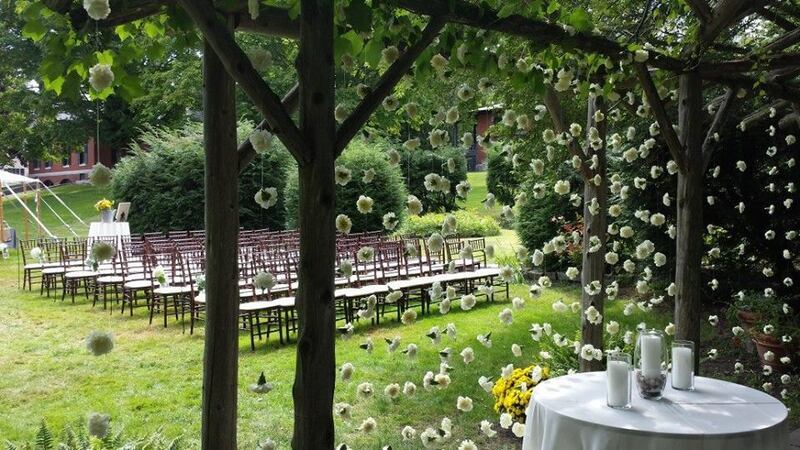 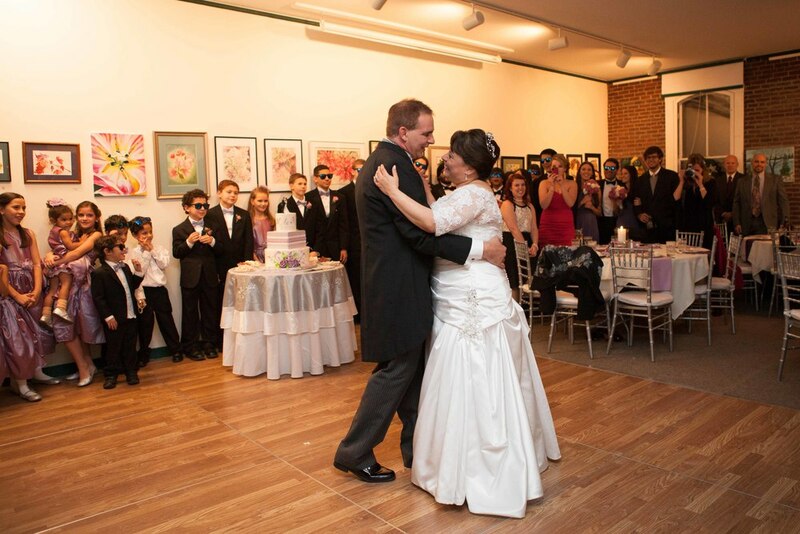 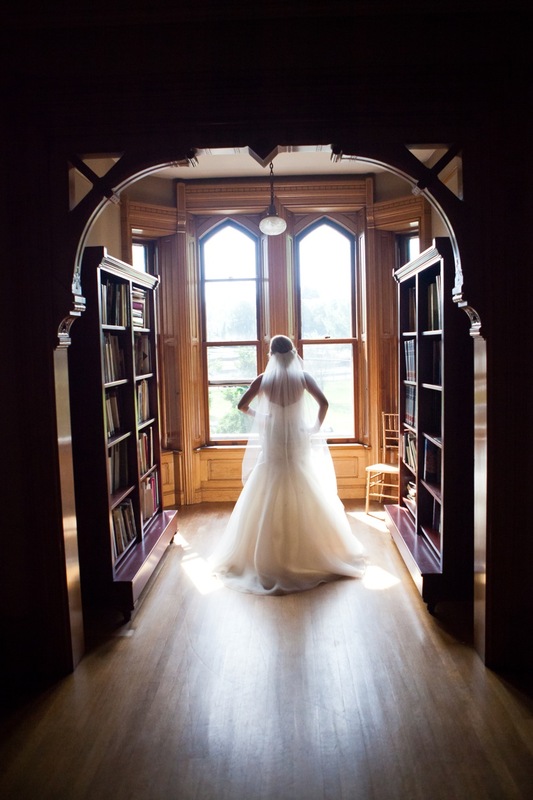 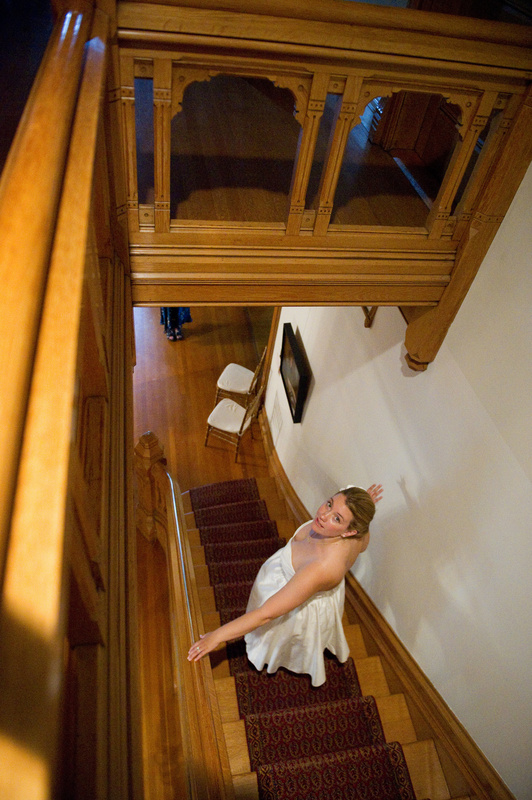 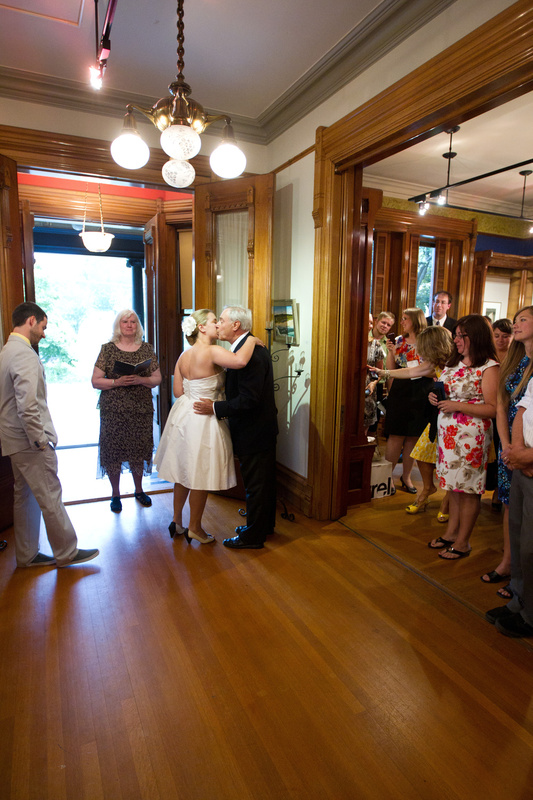 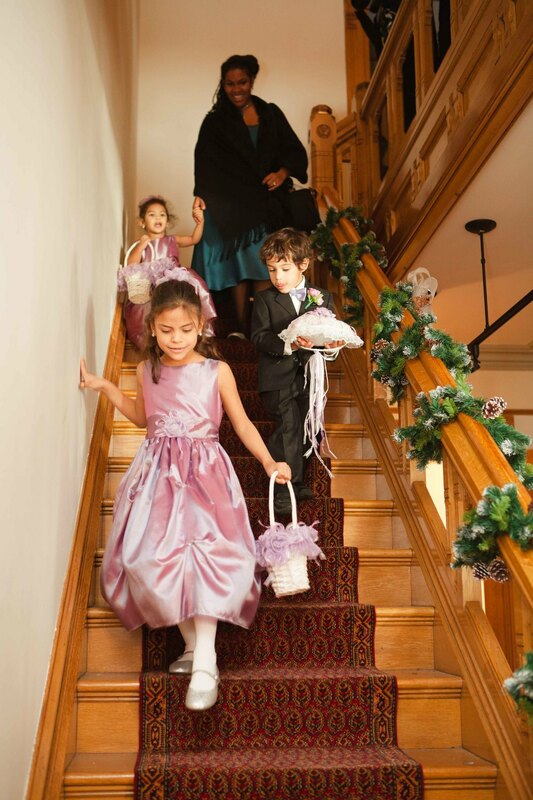 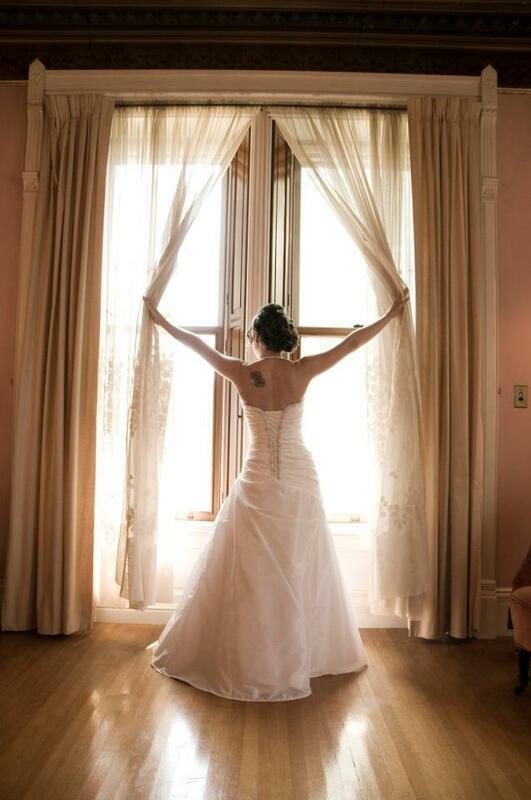 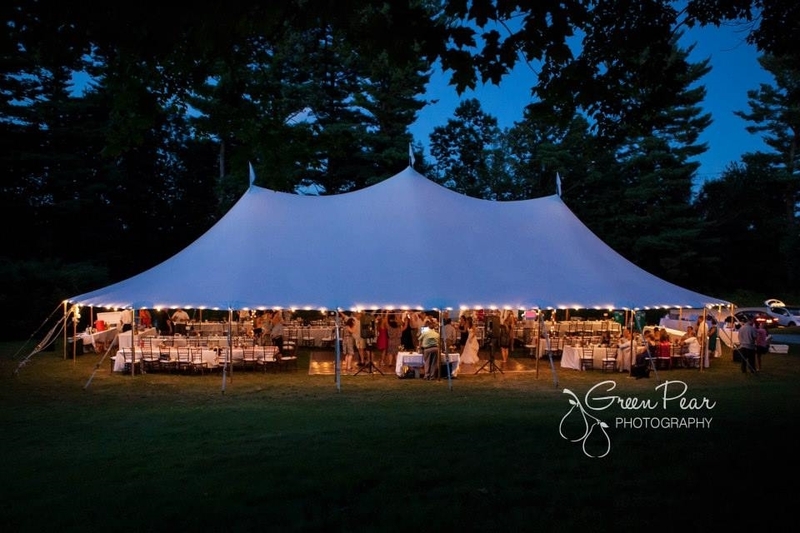 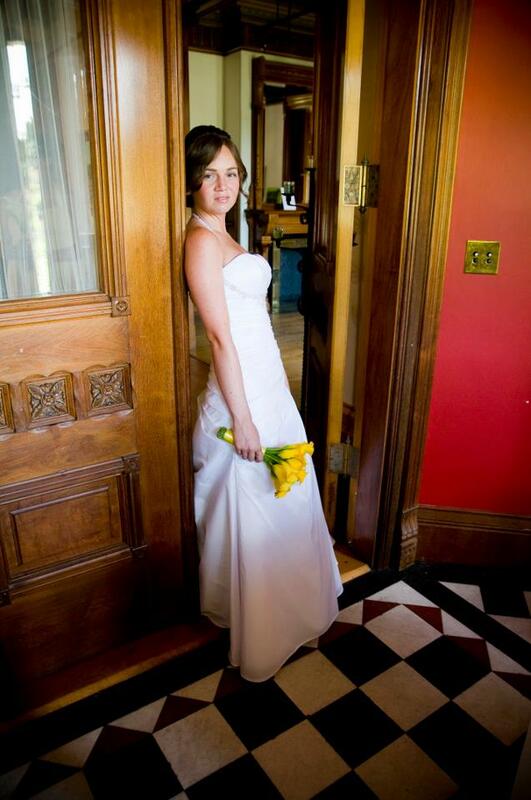 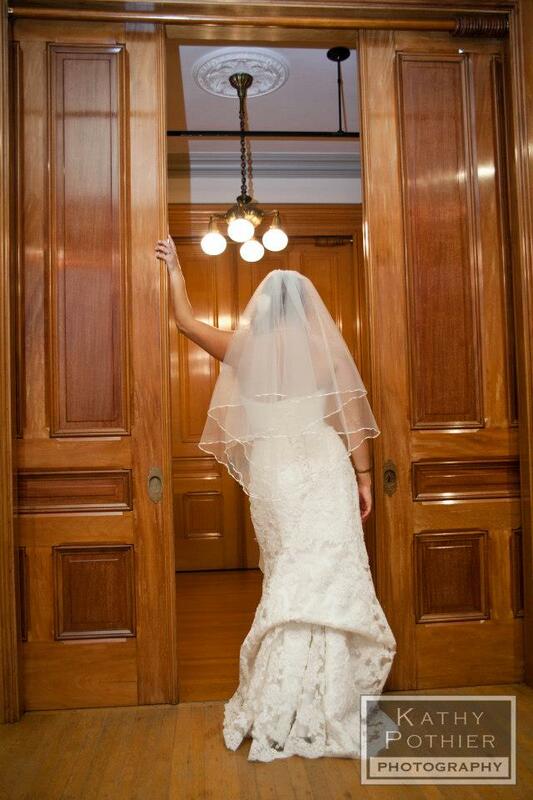 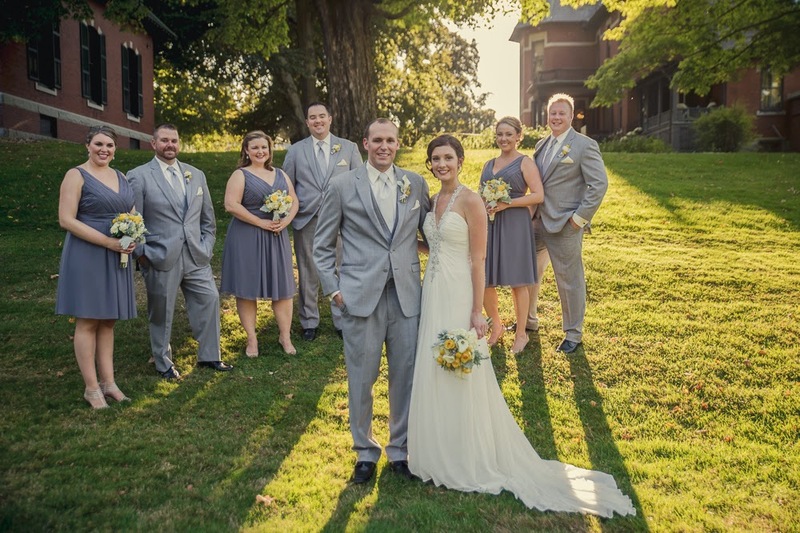 This venue was originally the private residence of the Kimball family, the elegant Victorian Mansion and Gardens as well as the casual Carriage House will give guests a memorable experience at this historical Concord, NH estate. 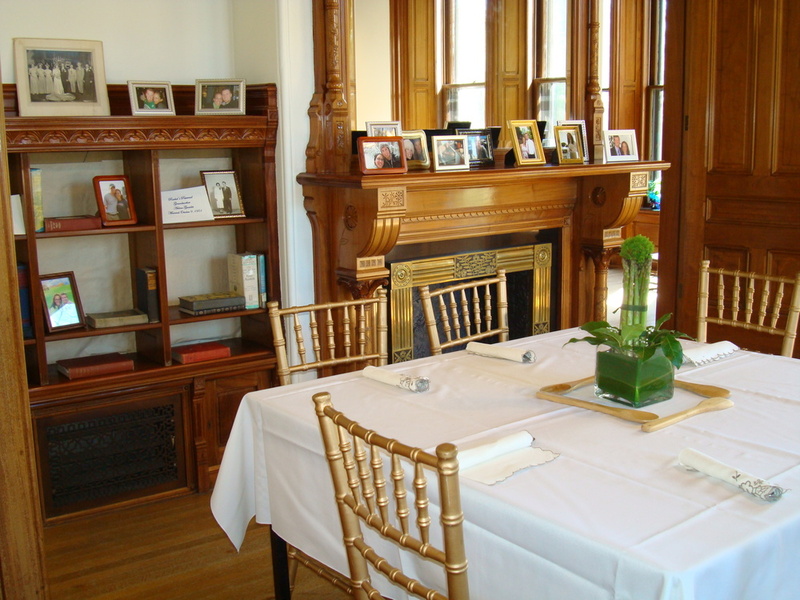 Make Kimball-Jenkins Estate your location for celebrating any occasion.